With every project that our plumbers work on, they ensure that a professional service is carried out with care, pride and professionalism. This is why we have been approved and recommended by so many people in the Exeter area. 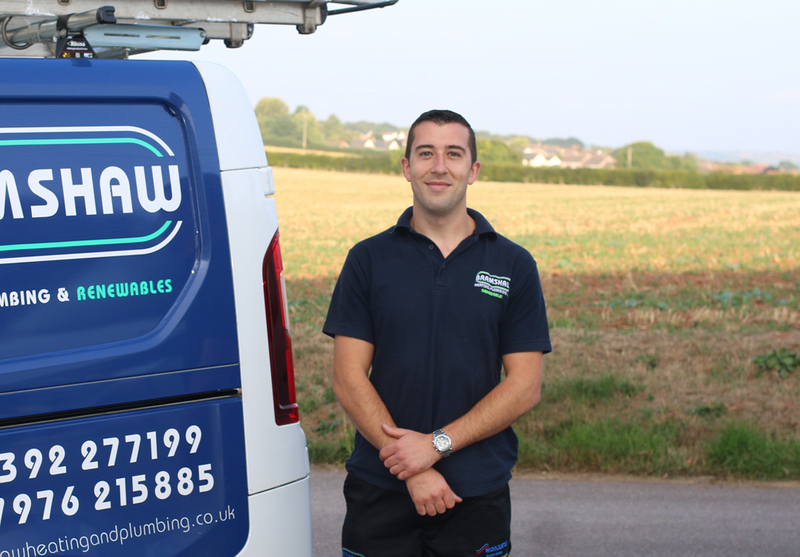 With their knowledge and understanding, our plumbers are on hand at all times to assist in your enquiry. For more information about the services we specialise in, please get in touch with us today. your enquiry and ensure complete peace of mind.